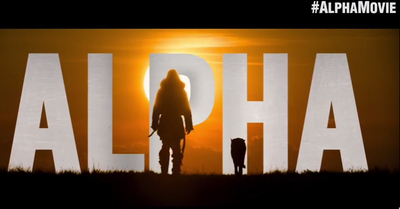 Alpha is a family drama film starring Kodi Smit-McPhee, Natassia Malthe, Leonor Varela, Jens Hultén, Jóhannes Haukur Jóhannesson, Mercedes de la Zerda, Priya Rajaratnam, Spencer Bogaert, and Marcin Kowalczyk. This featurette tells the real-life story of the hero rescue dog named Nanook. Which TV show do you think deserves a reboot?